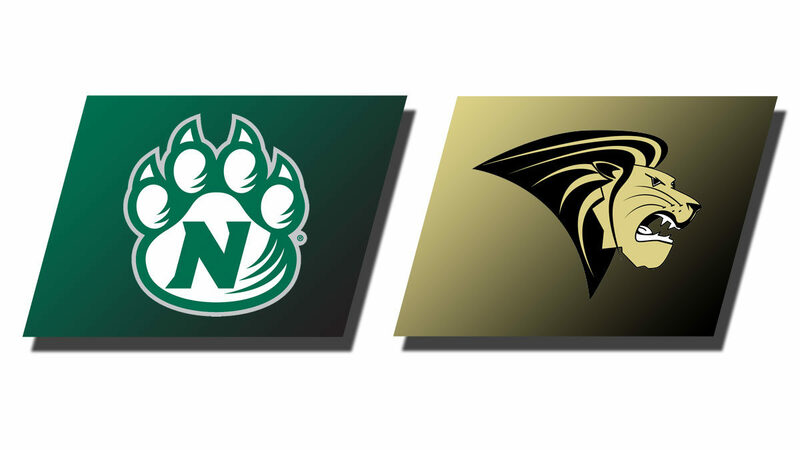 ST. CHARLES – The Northwest Missouri State University men’s basketball team defended its No. 1 national ranking on Thursday with a 72-41 victory over the Lindenwood Lions at Hyland Arena. 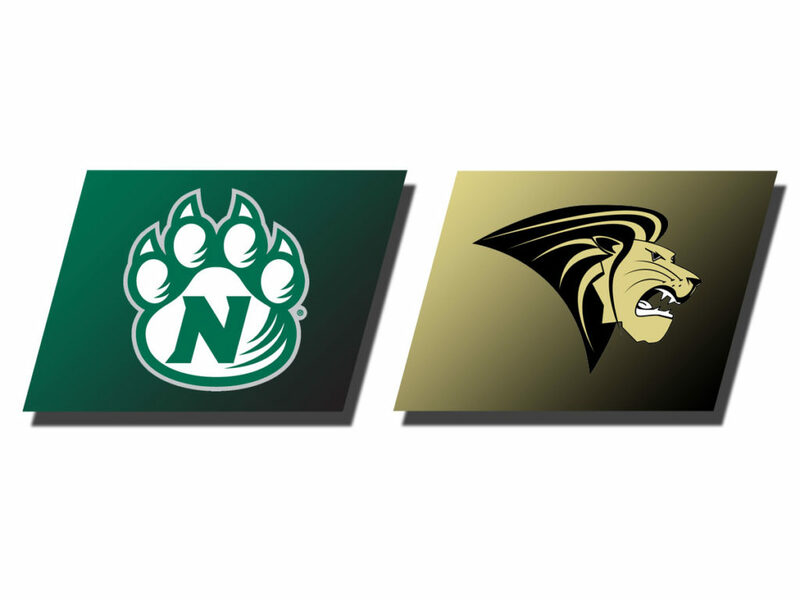 Northwest (22-0 overall, 12-0 MIAA) used hot shooting (57.4 percent) and stifling defense by limiting Lindenwoodto 30.4 percent from the floor. Lindenwoodfalls to 11-13 overall and 4-8 in the MIAA. The Bearcats will be back in action Saturday at Lincoln. Tip is set for 3 p.m. in Jefferson City, Mo.